TOKYO - Extraordinary decontamination efforts are underway in areas affected by the 2011 nuclear accidents in Japan. The creation of total radioactivity maps is essential for thorough cleanup, but the most common methods, according to Kyoto University's Toru Tanimori, do not 'see' enough ground-level radiation. "The best methods we have currently are labor intensive, and to measure surface radiation accurately," he says, "complex analysis is needed." In their latest work published in Scientific Reports, Tanimori and his group explain how gamma-ray imaging spectroscopy is more versatile and robust, resulting in a clearer image. "We constructed an Electron Tracking Compton Camera (ETCC) to detect nuclear gamma rays quantitatively. Typically this is used to study radiation from space, but we have shown that it can also measure contamination, such as at Fukushima." The imaging revealed what Tanimori calls "micro hot spots" around the Fukushima Daiichi Nuclear Power Plant, even in regions that had already been considered decontaminated. In fact, the cleaning in some regions appeared to be far less than what could be measured by other means. Current methods for measuring gamma rays do not reliably pinpoint the source of the radiation. According to Tanimori, "radiation sources including distant galaxies can disrupt the measurements." The key to creating a clear image is taking a color image including the direction and energy of all gamma rays emitted in the vicinity. "Quantitative imaging produces a surface radioactivity distribution that can be converted to show dosage on the ground," says Tanimori. "The ETCC makes true images of the gamma rays based on proper geometrical optics." This distribution can then be used to relatively easily measure ground dosage levels, showing that most gamma rays scatter and spread in the air, putting decontamination efforts at risk. 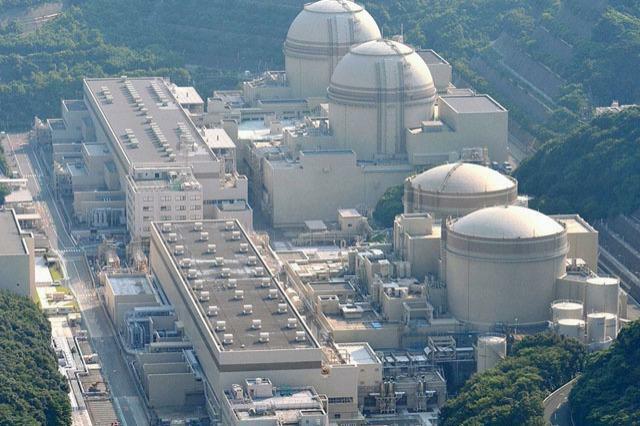 "Our ETCC will make it easier to respond to nuclear emergencies," continues Tanimori. "Using it, we can detect where and how radiation is being released. This will not only help decontamination, but also the eventual dismantling of nuclear reactors."